This course explores complaints and how they can help an organisation to improve and exceed customer expectations. We will look at types of complaints, how to deal with them and steps that can be taken to resolve them. 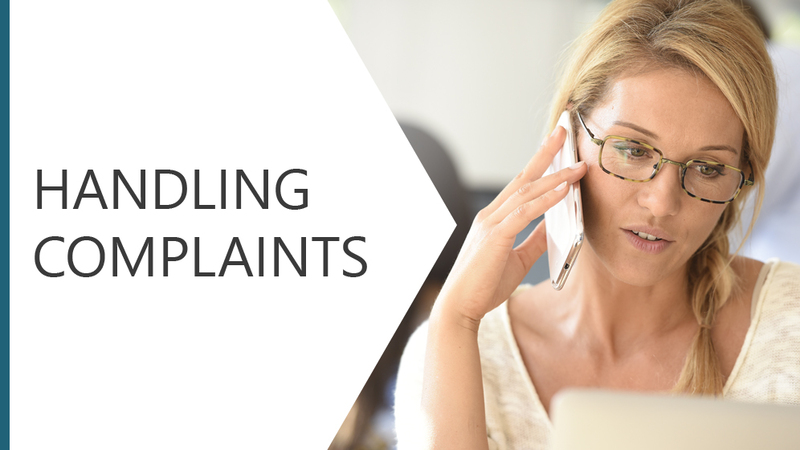 Types of complaints, how to deal with them and steps that can be taken to resolve them.